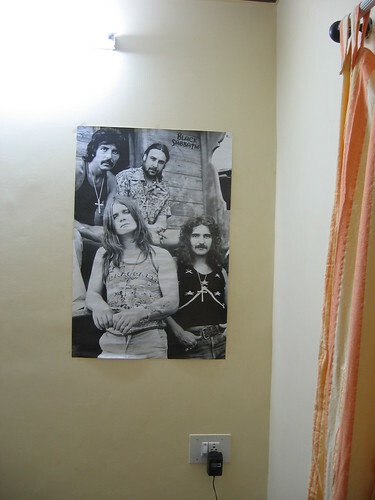 Mystical Reasonings: Black Sabbath poster up! The poster is finally up where it belongs. This poster was given me on my b'day some time back by the guys!. Thanks a lot dudes! !